Bubby and Bean ::: Living Creatively: JANUARY GIVEAWAY /// Win a prize package of goodies worth $130! JANUARY GIVEAWAY /// Win a prize package of goodies worth $130! January can be an awfully dreary time of year, so we decided it's the perfect time to bring a whole bunch of cheer to one lucky reader! We've gathered some pretty amazing goodies from a few of our January sponsors, and thrown in a little somethin' from Bubby and Bean too. This awesome prize package is worth over $130 - and one of you will win it all! 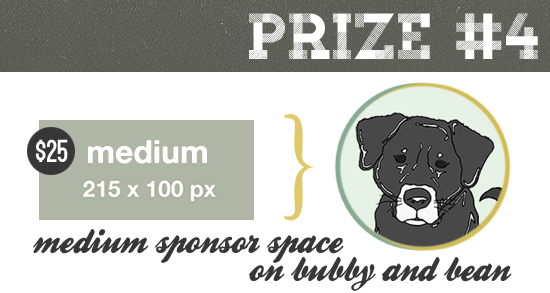 A MEDIUM SIZED SPONSOR PACKAGE HERE ON BUBBY AND BEAN! The winner will receive a medium sized advertising space on Bubby and Bean, which also includes a group feature post and giveaway option. This is an awesome way to really get the word out about your blog, small business, Etsy shop, band, art, or organization to thousands everyday! 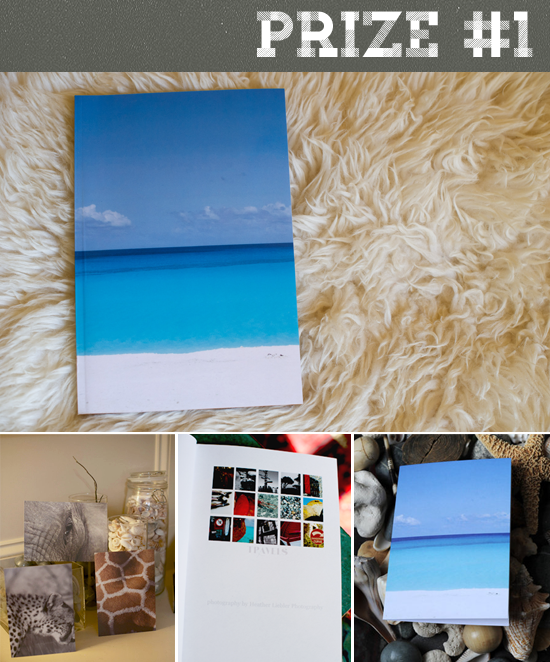 If you aren't in need of ad space, this also makes an amazing gift for a friend who does. $25 value. This special giveaway is open to all Bubby and Bean followers. If you're a new reader, just make sure to follow first using Google Friend Connect (click here, or click on the blue "Join This Site" button under "FOLLOW" in the right side bar), or subscribe with one of these readers. Then just leave a comment with your favorite color! That's it! 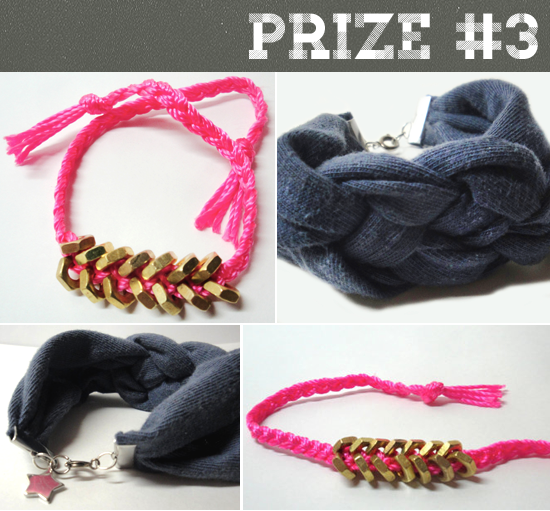 >> Visit any of the shops from this giveaway and list your favorite item(s). >> Follow or subscribe to any of the blogs from this giveaway. This giveaway is open through January 26th. The winner's name will be announced early the following week when I return from Mexico. I absolutely adore my January sponsors, and would especially like to thank the amazing shops who contributed such fantastic prizes to this giveaway. I wish I could win them myself! :) GOOD LUCK EVERYBODY! My favourite colour (today) is rust. My favorite color is mint green and I subscribe through google reader!! Extra entry:I like Bubby and Bean on Facebook!! Extra entry: my favorite item in Heather Lieblers shop is the Sugar Leap 8x12 photo!! my favorite color is midnight blue. my favorite photo from HEATHER LIEBLER PHOTOGRAPHY is "puppy." it reminds me of my nephew. 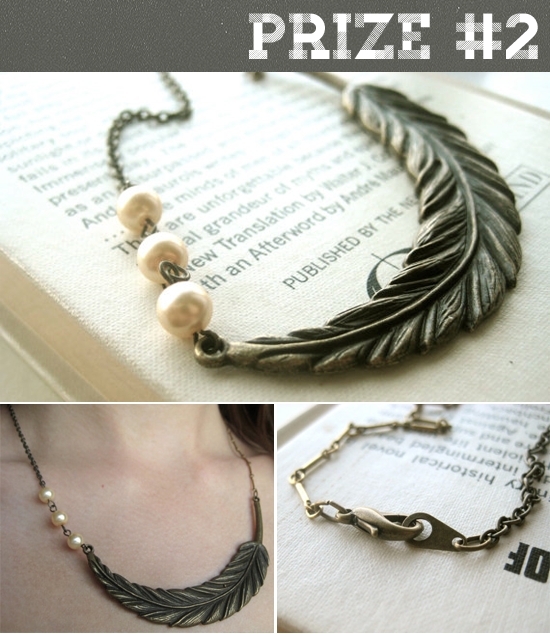 my favorite thing from OH, NOSTALGIA is actually the feather necklace in the giveaway. Following on bloglovin & google reader already, and now Google+ too. I'm a blog follower. My fave color is green! Following on Pinterest as Jaimie T.
My favorite color is blue! I follow Bubby and Bean with the RSS reader NewsFire. I follow Bubby and Bean on Bloglovin'. My favorite color is PURPLE NURPLE!! Favorite color is orange, new follower! I love the friendship knot bracelet from maggi rosetti! added you on google plus! I follow your blog publicly with google friend connect and my favorite color is violet! I added Bubby + Bean on Google+, I'm Amber! From Heather Liebler Photography, I love the Life's Roadmap photo! I'm a new follower :) My favorite color is pink! From your shop I love your Larkin dress best! My favorite color is Aqua!! My favorite item from HEATHER LIEBLER PHOTOGRAPHY is the King of Beast, Lion relaxes in South Africa print! MY favorite item from OhNostalgiaDesigns is the Estate Style Red Rhinestone Earrings!! Followed Bubby & Bean on Bloglovin'. I'm following Bubby and Bean. I love the Vintage Inspired Hair Pins - flower, pearl, filigree from OhNostalgiaDesigns. Following you on GFC as Kathy Detweiler and my favorite color is red. My favorite color is either green or brown! >> Followed Bubby & Bean on Bloglovin'. I'm a follower and my favorite color is turquoise. I love the Hotels on Park Place and Boardwalk from clementseye. I love the Light Blue Earrings - pearl, antique brass, filigree, vintage inspired, sky blue from Oh Nostalgia. I follow B&B via Bloglovin'. I like B&B on FB (Suzanne Gregg). I follow on Google + (Suzanne Gregg). My favorite color is Tiffany blue...hands down. Consider Bubby & Bean Art "liked" on FB, too! Following you on Pinterest as well. Those Red and Blue Earrings (estate style, vintage rhinestone, brass, retro...you know the ones) by Oh Nostalgia are swoon worthy. For sure! The sparrow necklace from Oh Nostalgia is so sweet! My favorite! I love the Antique Brass Feather Necklace from OhNostalgiaDesigns! I love the Sugar Leap print from clementseye. So beautiful! I follow your blog publicly via Google Friend Connect as shala_darkstone. My favorite color is a dusty rose. I like Bubby & Bean on Facebook (FB name: Maddie Brubaker). I follow you on Pinterest (as Maddie Brubaker). I added Bubby & Bean on Google Plus (Madeline Brubaker). I follow ClementsEye via Google Friend Connect (as shala_darkstone). I'm a GFC follower, and my favorite color is turquoise. My favorite item from ClementsEye is the Elephant Eye 16x20 Canvas Print with Black Edging. I follow thru GFC as L Chadow and my favorite color is seafoam.